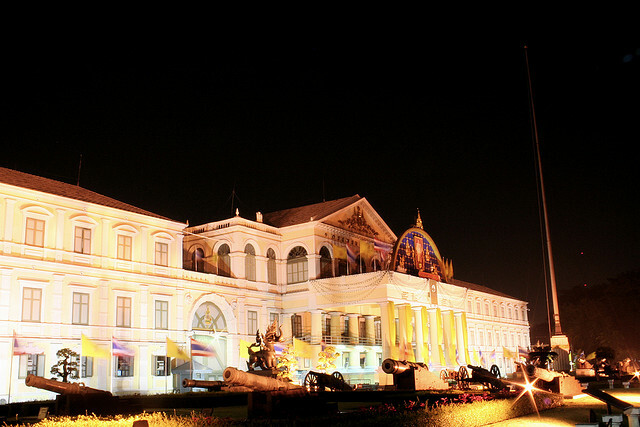 The Thailand Military declared martial law last Tuesday but denies it has staged a coup. For all intents and purposes however, it has complete control over the main channels of power. There was no notice whatsoever given to the caretaker government about the takeover but it came with a stern warning: Do not use social media to incite unrest. This event has occupied social media news in the country for the past week and because of the gravity of its meaning, this is not at all surprising. Why warn people not to use social media to incite unrest? The Thailand Military knows very well about the power of social media thus the warning. Anything can quickly go viral, whether they are messages, images, or official reports. The warning probably pertains to the possibility of adding to the confusion or quite simply to limit or block information which is expected in a martial law rule or coup. In the tradition of how social media makes a particular message go viral, the #prayforthailand hashtag has floated to serve as a collection point of messages and articles wishing the best for Thailand under this very trying circumstances. Most messages talk about hope, sorrow for the casualties, and condemnation of the declaration of martial law. It is a line that is expected to reverberate more in the coming days. At least 14 TV channels were ordered to stop broadcasting. Some journalists have already aired their concerns about their social media accounts which apparently are being blocked. Embassies have been issuing advisories to their nationals to avoid even peaceful protests as they can easily turn violent because of the emotions involved. What can be considered as light moments during these heavy times is the propensity for taking selfies. Young women are said to be seen doing this against the backdrop of soldiers and military vehicles. These scenes provide hope that things are not as bad as they seem. Selfies also provide a glimpse of what is actually happening inside Thailand. What Can Be Accomplished by Social Media? Social media helps spread the word that something is happening in Thailand. The more people know, the more eyes will be able to observe. Hopefully in knowing this, the Thailand Military will be encouraged or even pressured to do what is right.